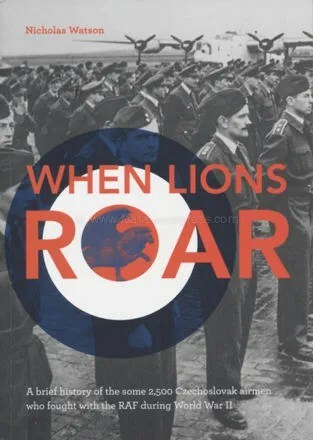 who fought with the RAF during World War II. 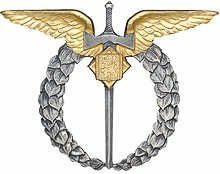 Following the infamous 1938 Munich Agreement that dismembered Czechoslovakia and the inevitable annexation of the rest of the country by the Nazis the following year, many Czechoslovak patriots escaped to fight with the Allies in World War II. 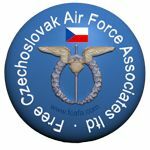 Some 2,500 Czechoslovak airmen joined the British Royal Air Force, serving with distinction and in a fith of cases paying with their lives. Those that returned to Czechoslovakia after the war, many with horrific injuries, were persecuted by the Communists, who wanted to maintain the fiction that it was only the Soviets who had liberated Czechoslovakia. This is the story of those airmen. This entry was posted in 310 Sqd, 311 Sqd, 312 Sqd, 313 Sqd, 68 Sqd, Books, Victim of Communism. Bookmark the permalink. I just received my copy of the book yesterday. The bookshop explained that there was a delay on the shipment from the publisher to the shop. Looks very interesting, but as Zdeněk found, not available. I shall keep watch for a restock, and if it appears I’ll post an availability update. I just ordered a copy of it, I’m looking very forward to reading it.